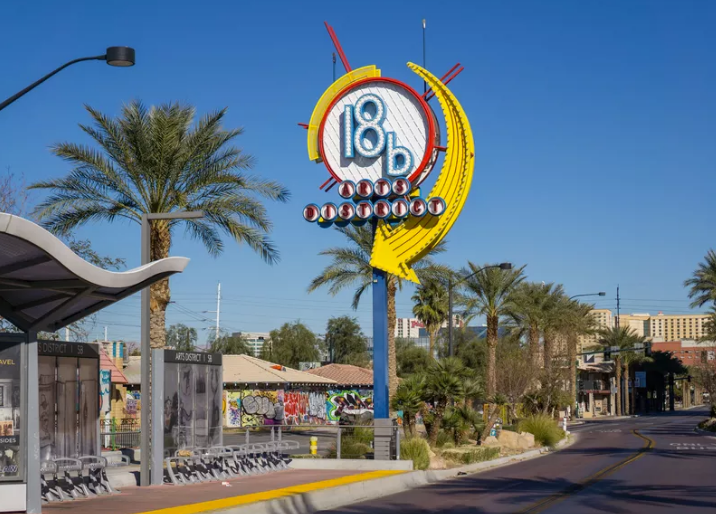 The Las Vegas Arts District, also known as 18b for its original 18 block layout, is not just for the creative classes. Boasting antique and vintage stores on Main Street and an authentically quirky bar scene, the downtown district's still expanding restaurant scene feeds a diverse group. 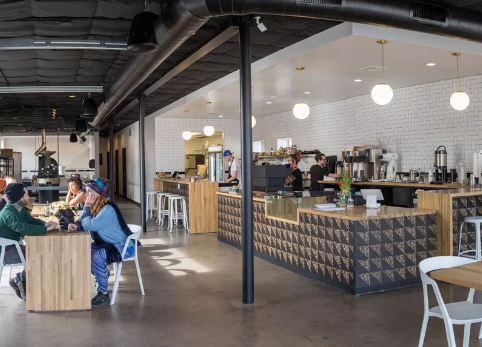 Below, are 10 picks of the must-visit spots for dining in the heart of the Arts District. 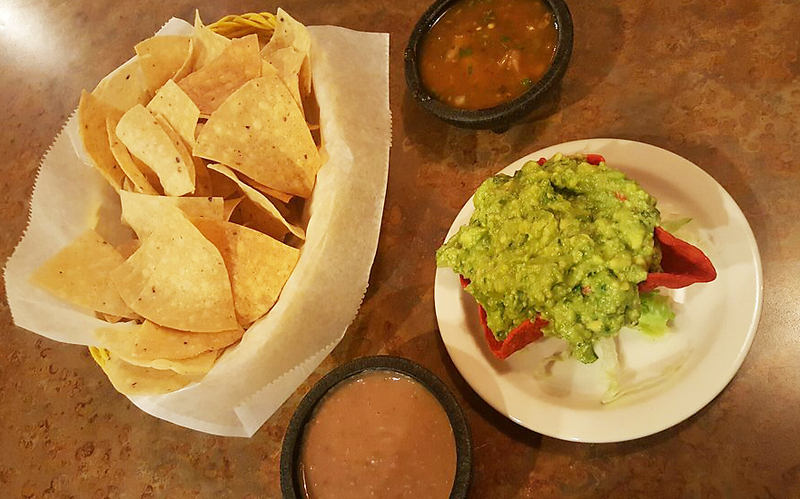 Serving authentic Mexican food and flavors, Casa Don Juan is known for cold margaritas, homemade tortillas and fresh guacamole. 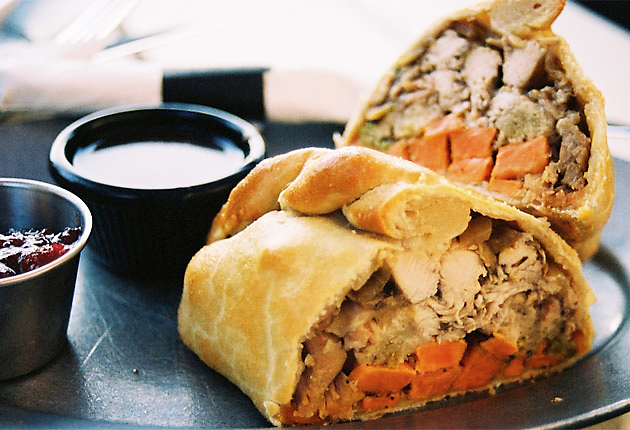 If you’re in the mood for something hearty, selections on the menu are extensive, so if you can’t decide, stick with the The Oggie or The Traditional Pasty, filled with steak, potatoes, onion and rutabaga, and served with a side of red wine gravy or ketchup. 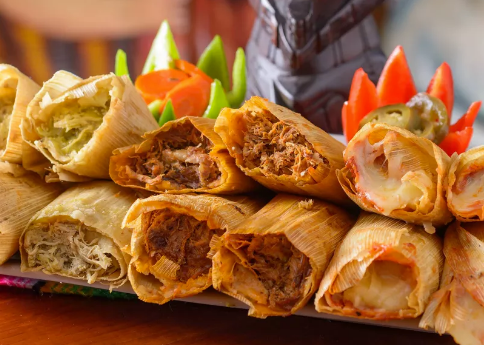 One of my own personal favorites--since 1979, Doña Maria Tamales Restaurant has been the go-to destination for a homemade tamale. My mother used to bring them home by the dozen and freeze them for later... Open for breakfast for dishes like Machaca con Huevo, or a filling breakfast burrito, popular choices throughout the day include their large portion versions of enchiladas, tostadas, tacos and fajitas. A popular Monday to Friday 4 to 6 p.m. happy hour is based around their house margaritas. A Las Vegas institution since 1950, this place used to be a little known secret to only the locals.. Now upgraded, remodeled and refined for the modern age, El Sombrero brings a bistro sensibility to their new menu. Specialties include their twist on a chile relleno, enchiladas de mole, street taco platters and the 16-ounce ancho chile rib-eye steak. 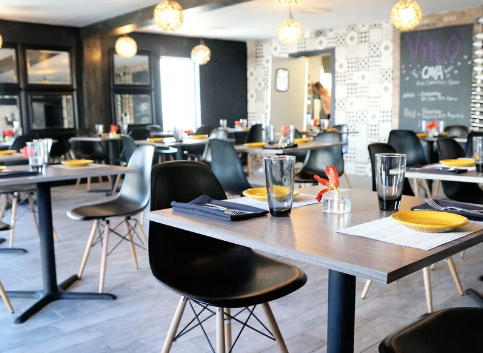 They also host a very popular brunch, serving bottomless mimosas and south of the border spins on Benedicts and omelets. Hidden away inside the Gamblers General Store, a 32-seat slice of transplanted Brooklyn spirit will make you think you are back east. 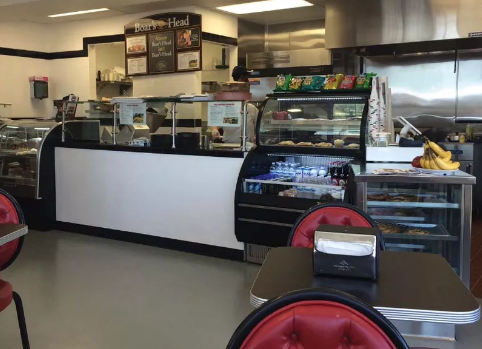 The Gambler's Cafe specializes in heroes, or subs, depending on your home own. 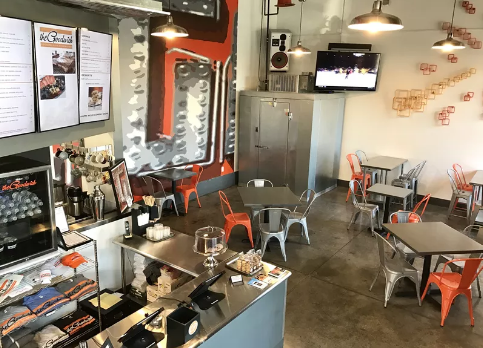 Create your own salads with up to nine ingredients, try their hot and cold sandwiches, or celebrate breakfast all day long, with their bagels and pancake platters. With seven different methods of brewing coffee, it should come as no surprise that this java shop is a must visit. Makers & Finders also includes Latin inspired brunch items to choose from in case you want something besides the typical bagel with your lavender infused latte. 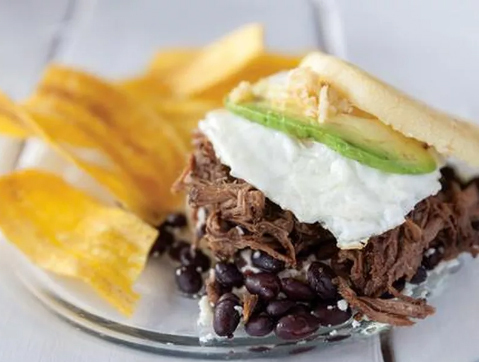 Try the Arepa benny, a generous portion of golden poached eggs, coffee-rubbed beef and grilled tomatoes, topped with salsa verde Hollandaise. 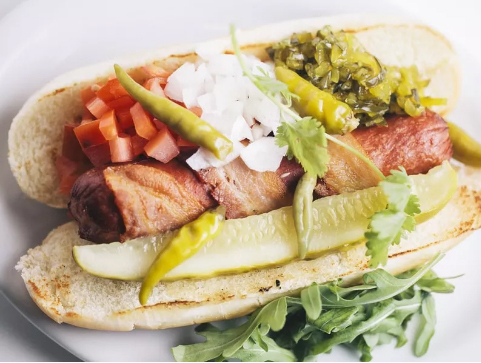 Visit this lounge during happy hour, Monday through Saturday from 3 to 7 p.m., and order one of the most sought after dishes, the Notorious P.I.G., a hot dog piled with pickled jalapeños, horseradish macaroni and cheese, and crispy bacon for just $5. 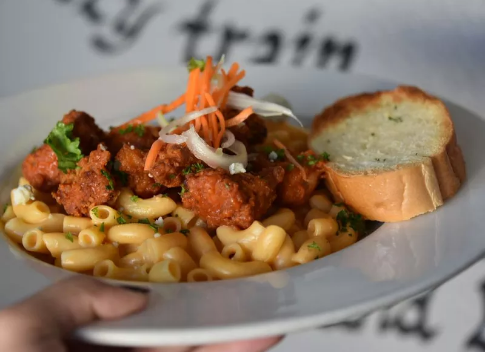 This noodle house serves music-inspired pasta dishes such as the popular Buffalo Soldier with creamy blue cheese macaroni, topped with boneless Buffalo chicken pieces and julienned carrots and celery. The simple sandwich is given a not-so-simple elevated upgrade at The Goodwich, located right on the edge of the District, on the ground floor of the Soho Lofts. For breakfast lunch or dinner, look for sandwich spins on a Reuben, a grilled cheese or a "PBB&J." You can "stack up" your choice with extras like the addictive chicken skin, or the always popular fried egg and an evolving list of new creations will give you plenty of reasons for a return visit. The latest addition to the area is now sharing their obsessive devotion to coffee and pairing with a small, equally cultivated casual menu. Vesta Coffee Roasters lives up to its name, featuring a giant-sized Probat coffee roaster sitting at the back of the coffee shop. Whether you lean towards a pour over, or love a latte, Vesta's quality beans will win you over. An evolving menu of tartines, sandwiches, soups, pastries will keep you inside a little longer, ready for that second cup.